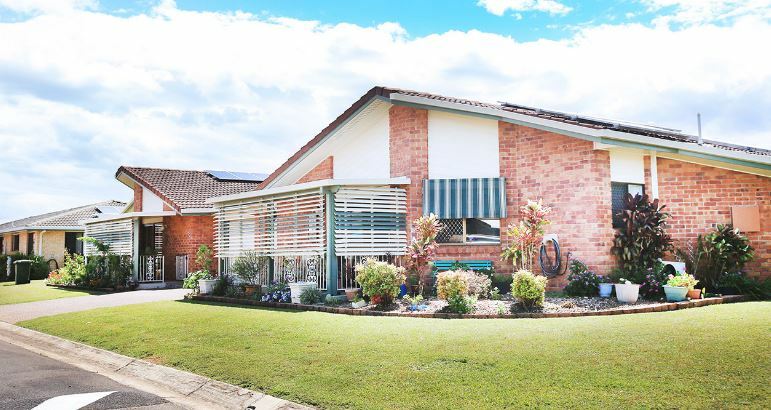 As we reported here last week, the QLD Government passed legislative amendments requiring the mandatory buyback of all retirement village units in the state within 18 months of a resident leaving the accommodation. These amendments will apply to all residence contracts – regardless of whether they were terminated before the legislation came into effect, or if they are terminated in the future. The Retirement Living Council is surveying QLD retirement village operators to understand the impact of these amendments. Your participation in providing data for your operations will assist in the RLC’s advocacy with the QLD Government and other governments exploring mandatory buybacks. The survey will close at COB on Friday 3 May 2019 – complete it HERE.